A guest post from Brian Mooney of the Alliance of British Drivers. Brian is a management consultant and used to be a keen cyclist before his bike was vandalised. He also runs a personal website. Hammersmith and Fulham Council’s website advises that there will be a public consultation on introducing a borough-wide zone with 20mph speed limits. The cost of the consultation, including a ‘feasibility design’, will be £200,000, and will be the tip of the iceberg. I find it irrelevant that the money will come from GLA funds – the GLA gets money from a levy on our LBH&F council tax bills. The money could be better spent on things like we actually want like improving health, better policing, or keeping our bus and tube fares down. Obviously the cost of implementation will depend on the approach adopted, and is likely to be published next year. For now – I stress purely for illustration – I’ve looked at some very ballpark figures. They are based on cabinet paper costings from LB Croydon, another borough recently minded to consider wide-area 20 zones. Hammersmith and Fulham already has some localised 20 zones, mostly in the north of the borough. This might still leave perhaps 250-400 residential streets joining a main road. Then there are monitoring/policing costs – assuming that the Police can/will police the limits. In Worthing (with a similar population to LBH&F of around 183,000), the estimate for annual monitoring only was put at £16,000. There, Sussex Police said that would only support introduction if the zone was ‘self-enforcing’, implying some kind of traffic calming. No traffic calming cost for LBH&F is included, but I note an estimate for implementation in Worthing was over £1m. A previous Hammersmith and Fulham Council administration littered roads like Peterborough Road and Parsons Green Lane with speed bumps. This is not good for road safety as it can damage vehicle tyres and suspensions. It can also slow down ambulances and jar patients being carried; the vibrations from heavier vehicles can also damage properties. I would say that there is scant democratic mandate on Hammersmith and Fulham Council. Council cabinet papers refer to the victorious Labour manifesto, but this only came out online on 20 May – i.e. 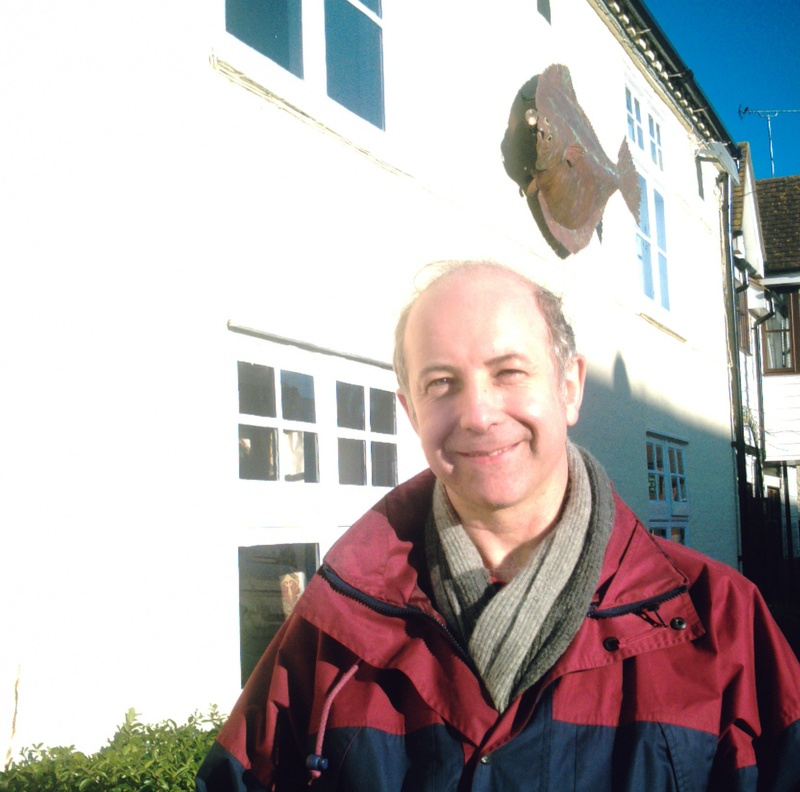 just before polling day – and well after the postal votes. What’s more, I didn’t receive any Labour election leaflets although I did from other parties. It is interesting to review the experience of other areas. Despite vigorous lobbying from groups dedicated to suppressing car use to have a ‘one size fits all’ speed policy across the UK, it seems the public is not that keen. A public consultation found that 58% were opposed to Birmingham City Council’s plans for wide area 20mph zones. (That has not stopped the council from going ahead, though). Londoners weren’t exactly sold either. A poll conducted for Green Party MEP Jean Lambert before May’s election showed that only a minority in the capital might support their extension. Professor John Wann of Royal Holloway College has warned against the zones, as they are not respected by drivers. (I would add that a downside of any ill-judged measures is that they tend to breed wider disrespect for the law). Widespread non-compliance after introducing zones has been seen in Islington, where the council ignored local police objections. Shadow Transport Secretary Mary Creagh recently caused amazement when she claimed that the wide-area Islington zone had resulted in “40 fewer deaths” and called for more zones so that children were free to “roam wild”. The zone, costing half a million pounds, actually saw higher average speeds, with drivers typically breaking the limit on 156 of the 158 roads covered. In LBH&F, the police’s views should become clearer with the consultation. However a study into compliance during 2012 revealed only 10 cases of police catching drivers over 30mph (i.e. under one a month) in H&F. This implies either that LBH&F drivers are relatively compliant with established speed limits or it is not any priority to police compliance. In context, neither conclusion supports any case for 20 zones. 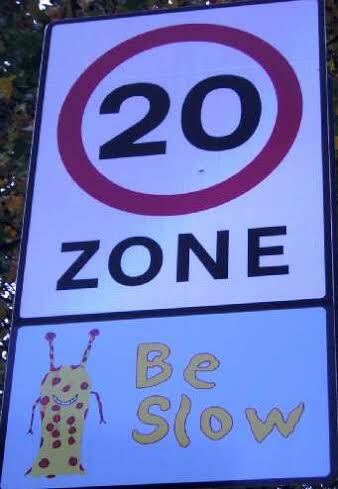 Beware of glib claims that 20mph zones ‘prevent accidents’ or ‘have seen fewer injuries’. For instance, a review of casualties in the Portsmouth area (where I have a relative) shows that there was a downward trend before the zones were introduced and that injuries (noticeably Killed and Serious Injuries, ‘KSI’) have risen after they became established. He regretted that Portsmouth’s School Children statistics recorded: “more casualties annually in the two years following the introduction of the 20mph speed limit scheme than the annual average for the three years before”. Casualty figures are typically prone to fluctuation as they relate to individual actions, but it should not be assumed that reducing the speed limit is a panacea for preventing accidents. Speed is not the major factor in motor accidents – misjudgement, inattention or tiredness are far more likely to be at fault. Statistically, motorways are actually Britain’s safest roads. Advocates of the zones often offer a justification that someone hit by a vehicle at 20mph might come off less badly than at 30mph, but this is missing the point. Pedestrians and cyclists can be killed by traffic travelling legally at 20mph or even 10mph. Effective road safety policy should be about preventing them from being hit at any speed, through sound road user education and engineering out hazards. No change to the law is needed around schools, where the Highway Code already requires drivers to adjust their speed to the conditions. Any driver compliance problems could be addressed by Improved signage or vehicle activated signs to help to ensure awareness, or as a last resort, police patrols. Parents can do their bit, too, by educating their children on using designated crossing places, and teaching them not to “roam wild” or dash out. Growing up with a culture of mutual respect and consideration for other road users can only be good for society. It is no myth that more responsibility you delegate to the driver the safer roads seem to become. I also quote the Portsmouth research too. In especially Germany and Holland there is the concept of shared space. Literally there is no border between road and footpath, and there are no markings, traffic lights or roundabouts. The 20 mph idea seems to have the enthusiastic support of cyclists who in my experience in LBHF are the group who violate road traffic regulations the most frequently. My daughter has twice been nearly run over on pedestrian crossings by cyclists ignoring red lights but never by cars doing the same. So I would say harsher enforcement and punishment of cyclists should come first well before any new rules imposed on motorists.